Skills and Abilities: Skilled fighter. Powers: A measure of chi control and with great concentration he can perfect Shotoken Techniques. Brazilian born Sean became a huge fan of veteran fighter Ken Masters while observing the street Fighter tournament. 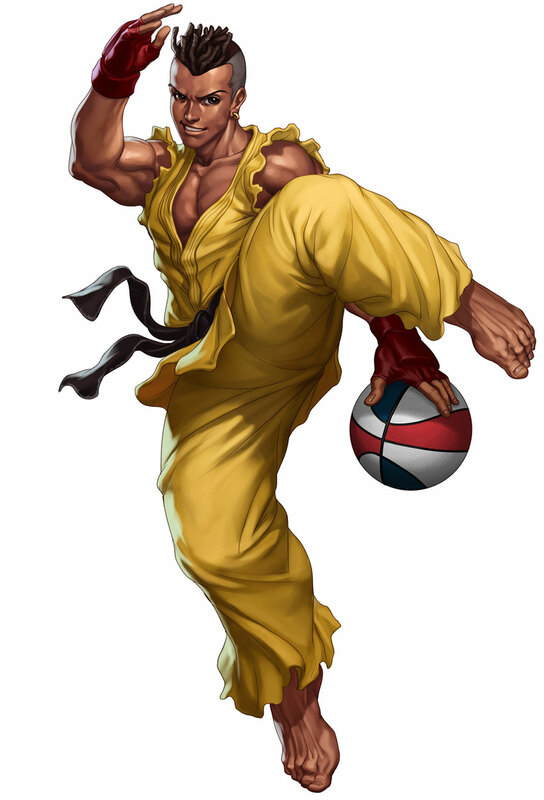 He then vowed to one day train under his “idol” and created a fighting style based on that of Ken. Sean then enters the tournament but id defeated by Ryu.